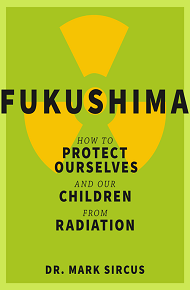 Fukushima is Japan’s and the world’s radiation nightmare that will not go away in our lifetimes nor our children’s or grandchildren’s. The Fukushima nuclear power plant is hemorrhaging radioactive toxic waste into the ocean and air. The main point this book is to tell the story about what is really going on and to teach parents what evasive medical actions they can take to protect their children as much as possible. Why do People Die from Viruses?